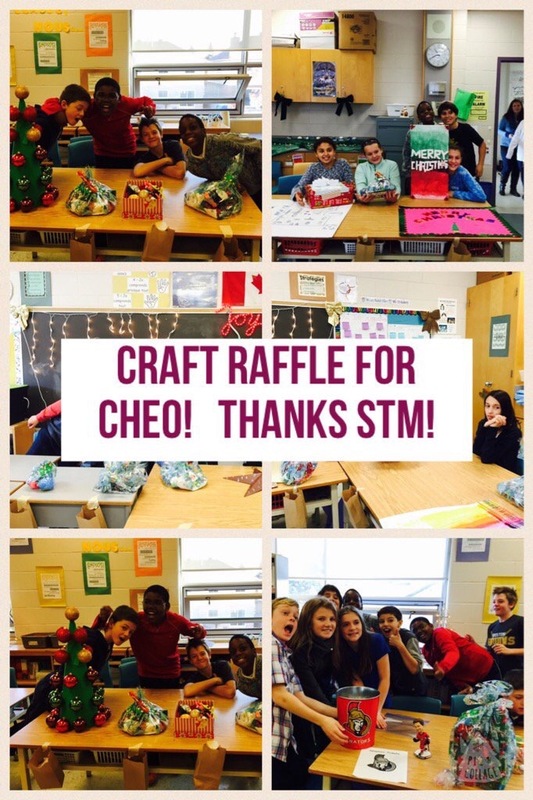 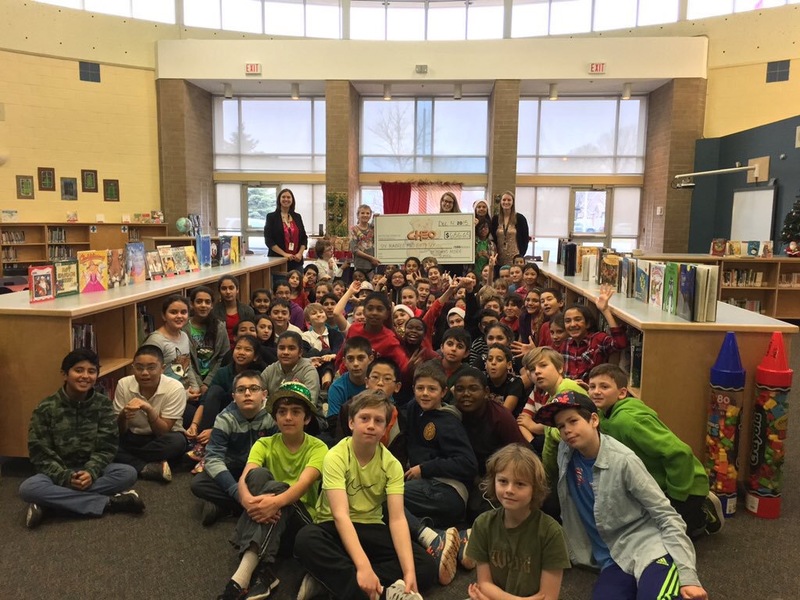 Social justice club (CHEO fundraiser): grade 6 students, led by the school’s social justice club, created hand-crafted items to raffle off as a Christmas fundraiser for CHEO. 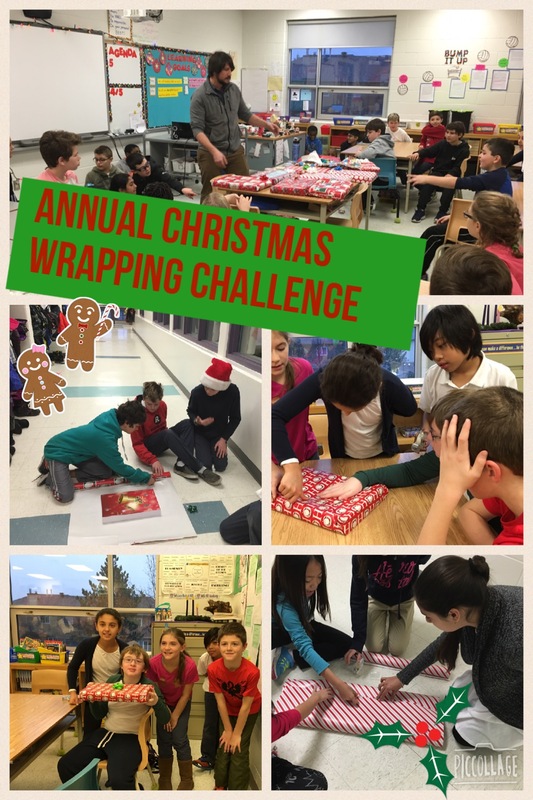 Christmas wrapping challenge: students in grade 5 and 6 classes came together for a group Christmas wrapping challenge where they could each only use one hand to wrap a boxed present! 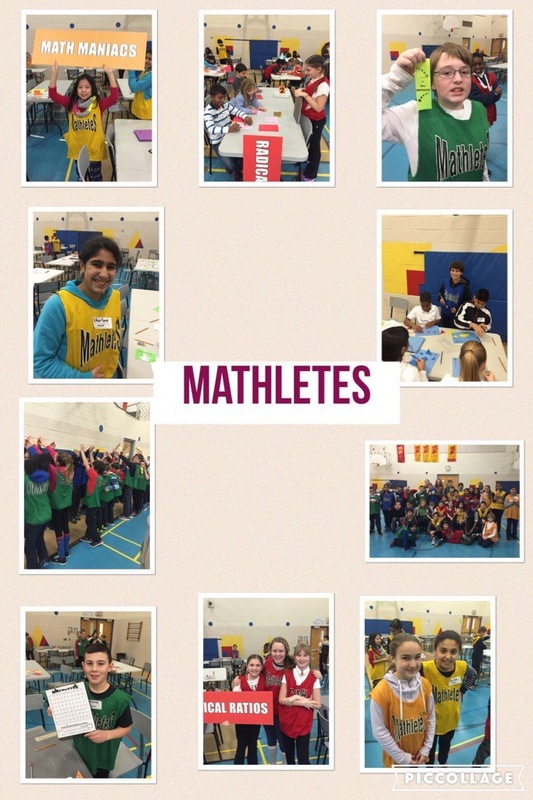 Mathletes: grade 6 students served as leaders for a school-wide, full-day math event that turned the gym into a high-energy atmosphere for learning math in creative ways. 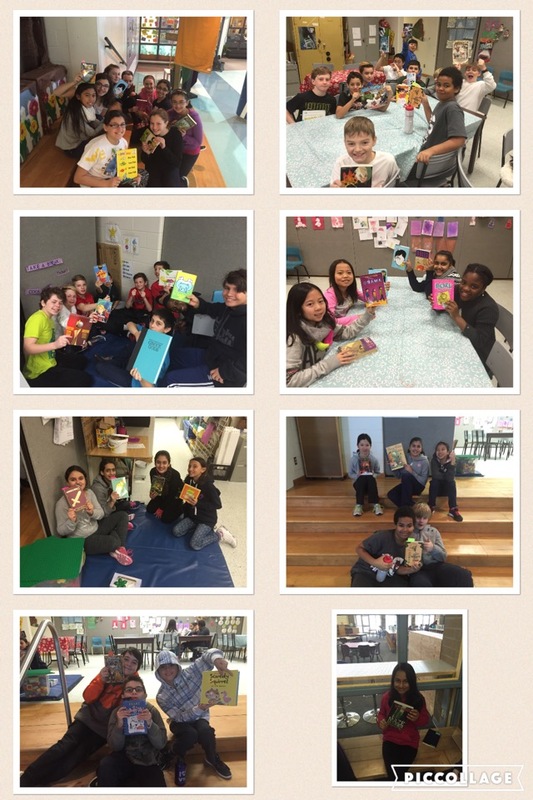 Share a book day: students came together in the school foyer to share their favourite books on Family Literacy Day (January 28th). 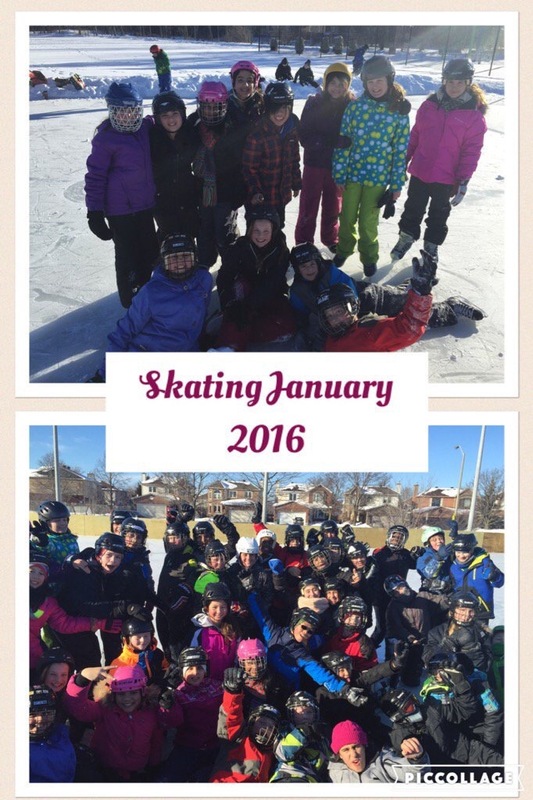 Skating and sliding: students get active outside during winter by skating at the local rink and sliding on the school-yard hill. 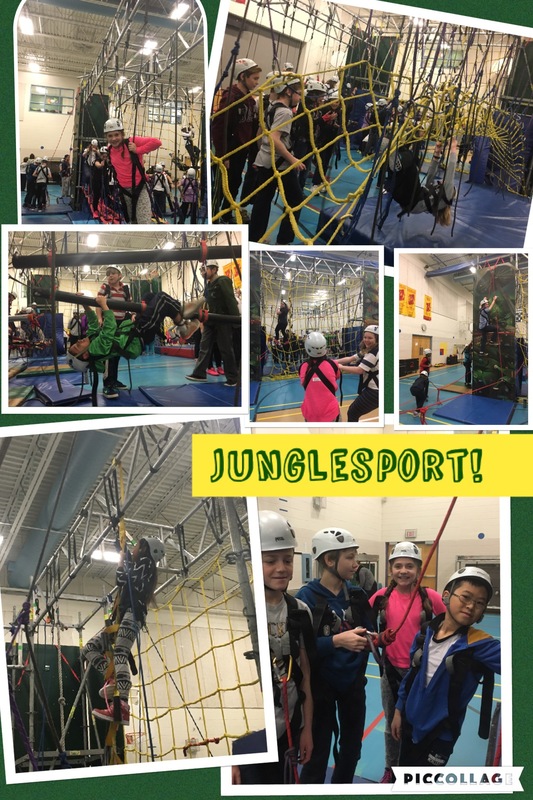 Junglesport: a unique opportunity for students to explore a climbing and ropes course structure with qualified instructors for a fun week of physical education. 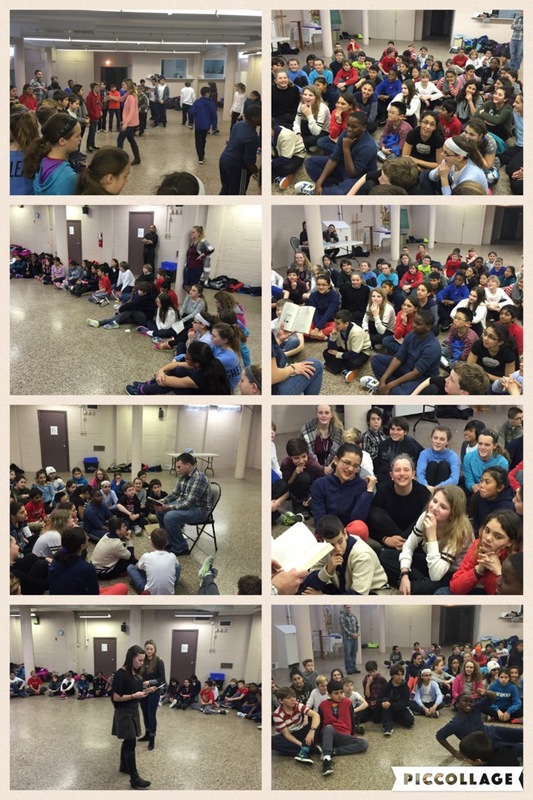 Gr.6 retreat: as detailed in my community mosaic posting, grade 6 students participated in a retreat at Saint Bernard Parish for a half-day of community building, friendship and love! 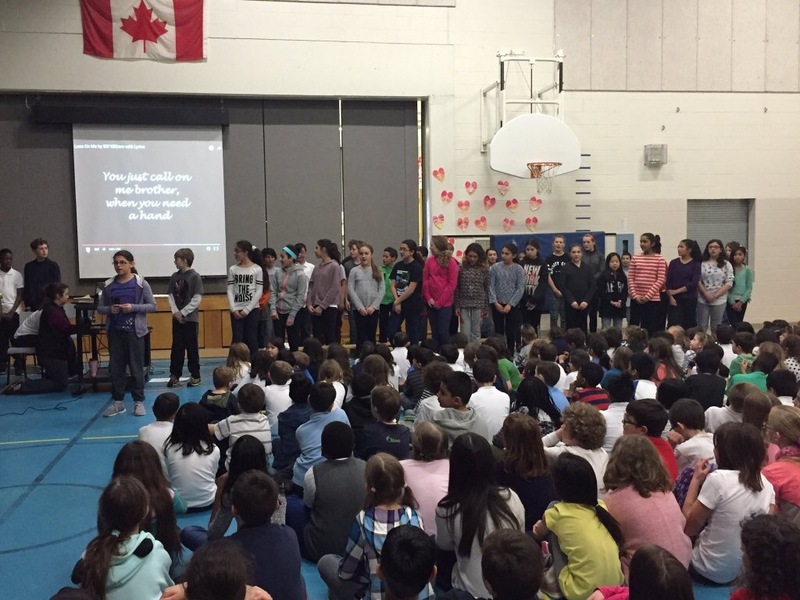 Compassion assembly: grade 6 students led a school-wide assembly focused on the importance of compassion, featuring a moving rendition of “Lean on me” by Bill Withers. 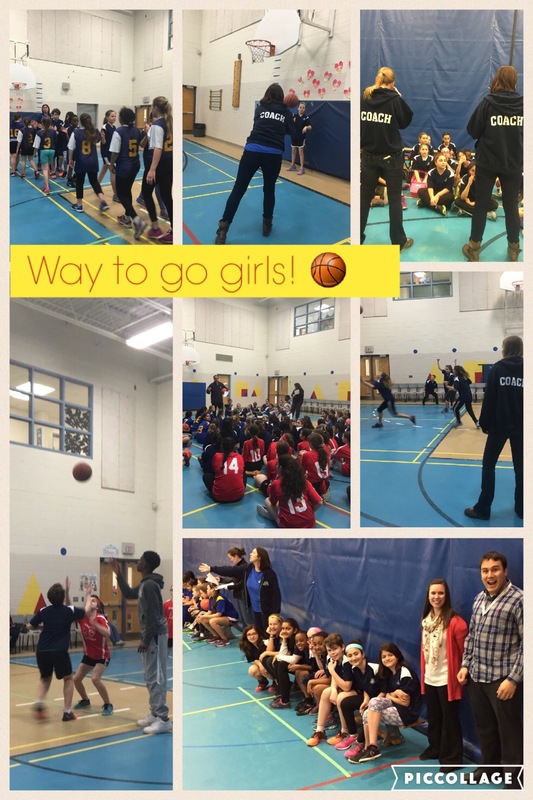 Girls and boys basketball: I was lucky to be able to join two grade 6 teachers in coaching both basketball teams at OCSB tournaments hosted by my placement school.